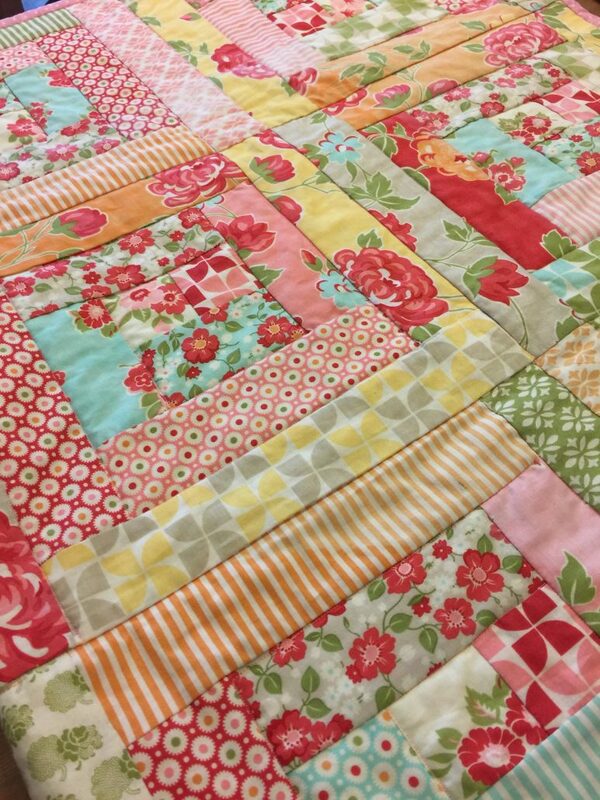 As part of Kelly’s 3 week masterclass in patchwork and quilting, you can learn all the skills you need to make your own quilts. 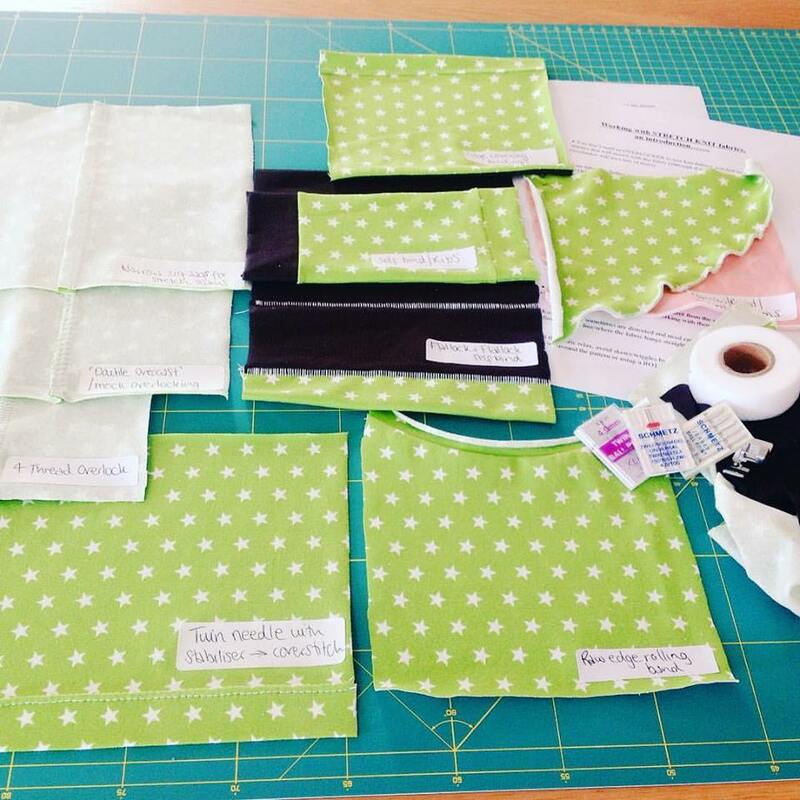 covering cutting, piecing, quilting and binding. you can join in just one for all of the classes. £25 per class or £65 if you book all 3.